Choose your own experience!  We’ve come up with different menu options to cater to your party’s needs. For reservations of 12-20 guests, call 512-465-9282 or email events@vinotx.com and let us know which menu works for you. For parties larger than 20 guests, visit our events page.